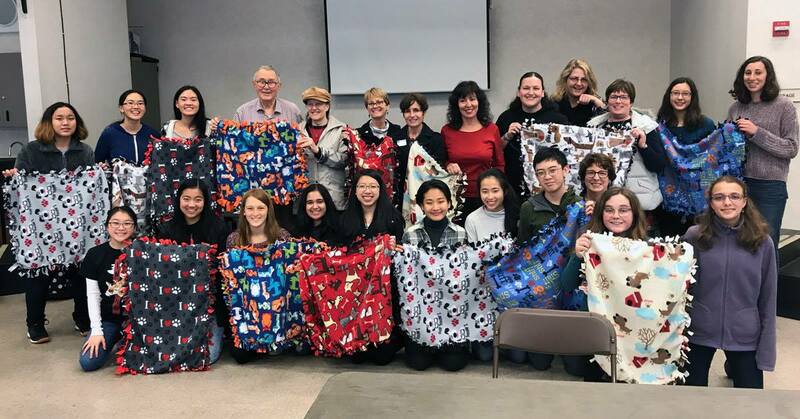 Tina gave an update on the Pet Blankets project; members and High School Interact club at Los Gatos High school made 14 blankets for Homeless Pets & Sunday Friends. St. Luke’s brunch was today and we will be there within 3 months. One of our senior high school students won the area contest. The next regional contest is on March 12th in Mountain View., and we need 2 Rotarians to go there to support her during the speech contest. Lisa and Mike gave updates on the Fisher House, a network of comfort homes where military and veterans’ family can stay at no cost while which was opened in 2006. Our club members help with the quarterly dinner. They need help to serve dinner on Feb. 28th from 4:30 pm to 7:00 pm. Please contact Lisa if you could help. Barry Minkin, the author of several books, is the guest speaker on Feb 27th at the morning Los Gatos Rotary at 7:30 am. 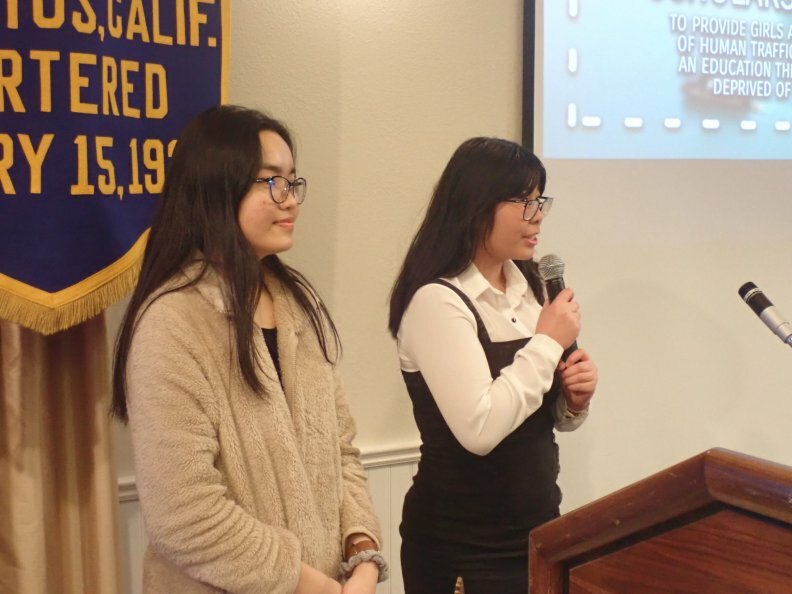 Interact Club presented the Rotary Vietnam Project. Their mission is to fight against human trafficking by providing scholarships to Vietnamese youth at risk. Their partners are One World Play Project, which provides indestructible soccer balls for Interactors, Pacific Links, which provides education, and Kind Bars So far, they have given 36 scholarships and provided 5-7 days RYLA_SYLED service trip. 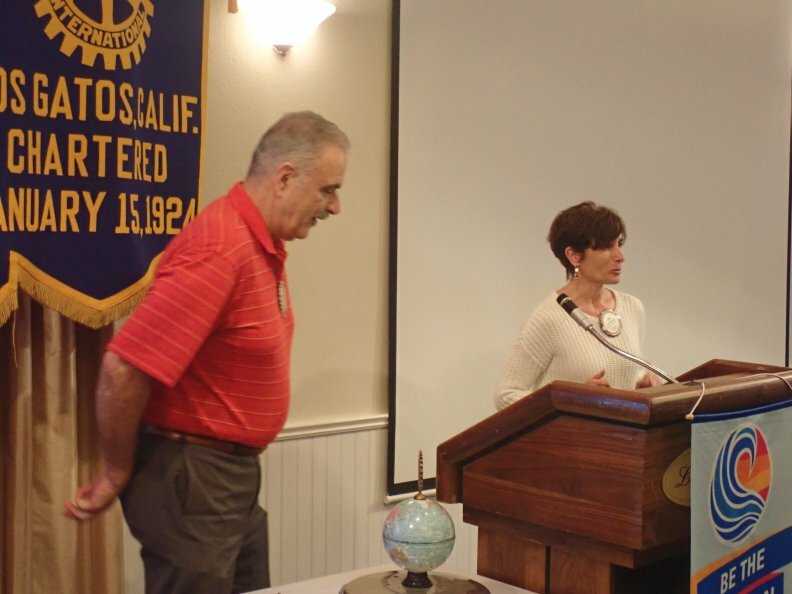 Rotarians can support them by donating, volunteering, or buying a case of soccer balls. The guest speaker was Martin L. Fisherman. 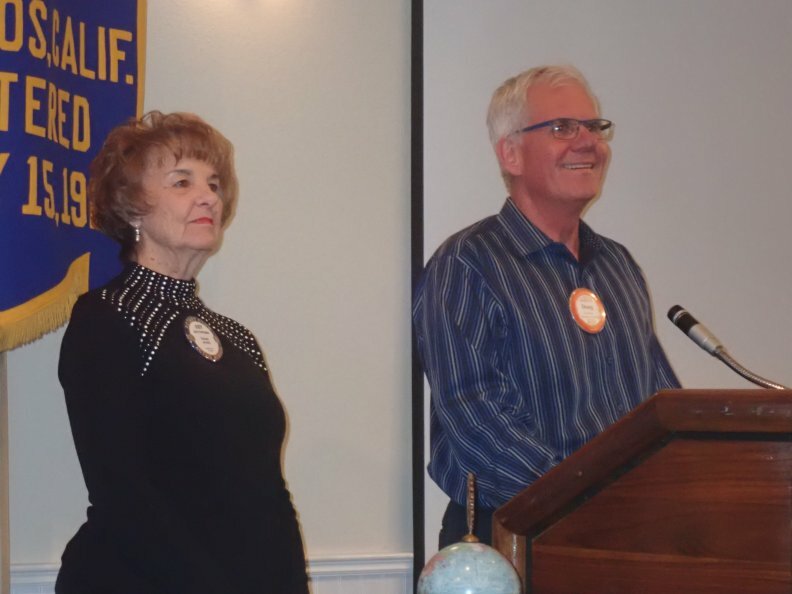 He talked about “Seeing Again Guatemala” in November 10-18, 2018, A rotary International Project. Every year, Martin and his volunteer team go to Santo Tomas in Guatemala to perform cataract operations. Cataract is the major cause of bilateral blindness. The country has 80,000 blind, and 75% of it treatable. 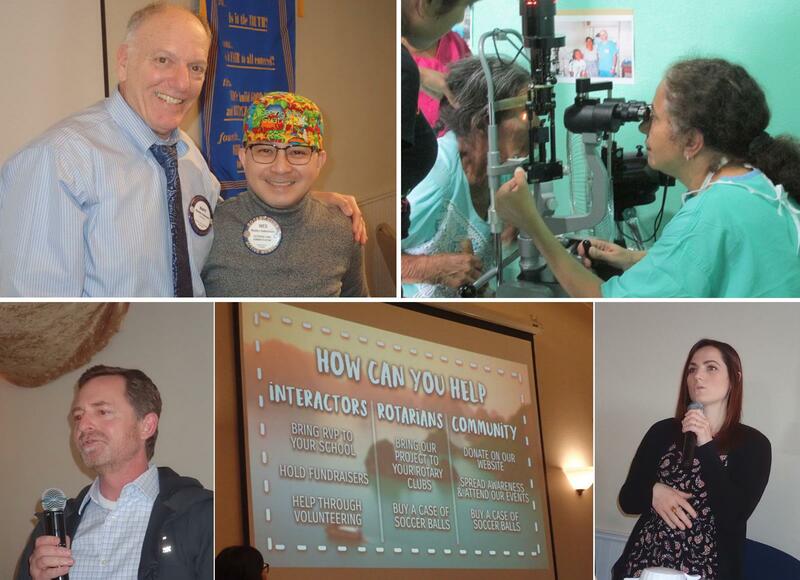 This year, Los Gatos Rotary club donated $11,400 through Crabfest & Auction, which will benefit the organization to perform 114 cataract operations.